Having proper garage organization systems in place will keep you and your family safe. The typical garage is often used as storage space, or a work station, which means there can be a lot of harmful materials in immediate areas. 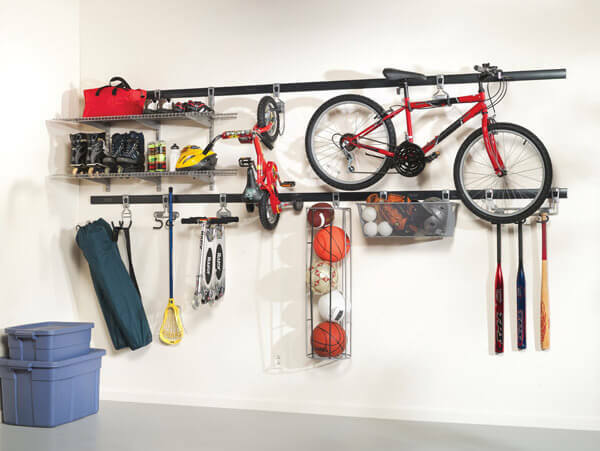 By installing organization systems in your garage, you can prevent future garage accidents.